Welcome to Style IngeNEWity! So happy to have you join the tribe. We believe that true personal style is an unwritten declaration of who you are; it is a way of making a statement even before speaking a word. It is multidimensional just like our personalities. It is...uplifting! Our mission is to help strong, bold, talented, dream-chasing women who are designing a life that they LOVE. . Women who want to find genuine, standout personal style that uplifts them; Bold style that is unlike the fashion norms and represents their personality and inner BOSS lady to be, full of uniqueness and passion! Create a style that works specifically for you and you will never have the "what do I wear? what do I buy?" syndrome ever again! If you are wanting to know a bit more about me, and why I am passionate about helping daring women find bold personal style, be sure to check out the About page to read about me and the style sisterhood. We created a community for dream-chasing, style rebelling women everywhere who want to be themselves when it comes to fashion! This is your official invitation! We like to keep things fresh and updated around here and want to keep you in the loop! Here are a number of ways you can join the style party. Hop on over to the Signature Style Guide for Female Entrepreneurs Facebook Group, with value packed freebies and stylish surprises ONLY for my community members. Also Grab the 5-Step Guide to craft an Image that easily Attracts your Ideal Clients for free by signing up below! Then check your inbox for a surprise! We post bold fashion inspiration, unique personal styling and shopping tips on our Facebook Page . Our community is growing on there and we would love to meet you via one of our Facebook live parties! Don't you just love awesome style visuals? Our Pinterest Boards will give you just that. We have created style personality boards, "How To's", what to wear, accessories and much more. If you want to see what we're up to with day to day activities , fun challenges, motivational chats and community members being featured find us on Instagram . Prefer video? Then our YouTube channel is the place for you! Seasonal lookbooks, my personal style and tips and tricks are a few of the topics. Follow us to be notified. Feel free to also use our Contact Page to get in touch when needed! We will always make it our business to reply. Whats more fun than Fashion Fun? Get all the fashion and style inspiration you need at a very low cost, FREE! Tips and tricks, fashionable how-to's and my personal style are some of the things you can take a peak of while on the blog. You can be sure to discover a golden style nugget or two while taking a read. I teach not only "what to wear" but "how to wear". There's nothing wrong with investing in your self and your appearance for a new and better you. You are worth it and it is time! I love playing a part in the success of freedom-seeking women who understand that first impressions are everything. Your style is an extension of you, why not take control and find genuine style that aligns with you, your ideal audience and the message you have to share. 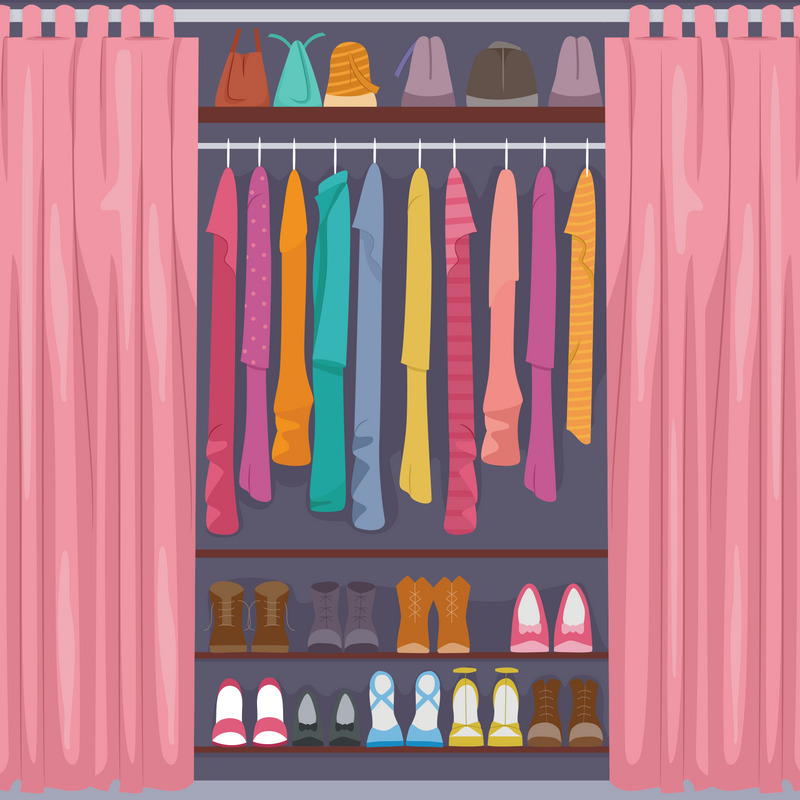 Why not eliminate your "what do I wear? what do i buy?" syndrome and end your closet war once and for all.